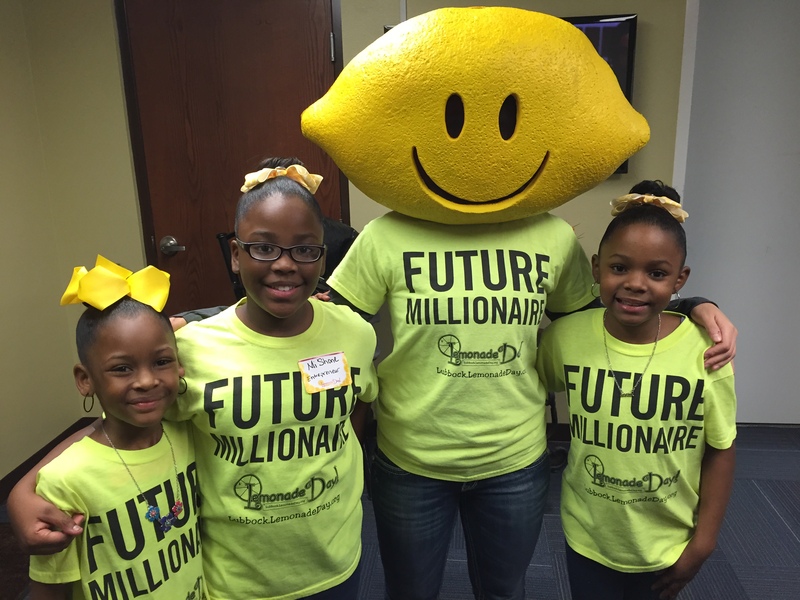 On Saturday, May 9 kids all over Lubbock will set up lemonade stands and learn what it takes to be in business. Lemonade Day has been happening in Lubbock since 2012 and has grown every year. Ron Betenbough said in a recent Avalanche Journal article, that more than 800 lemonade stands were opened last year and he hopes there will be 100 more than that on Saturday. Lemonade day is all about teaching kids how to be an entrepreneur and instilling in them the values it takes to be successful in business. “When an 8- or 10-year-old kid has his or her own business and they make a couple hundred dollars and have complete control of where that money goes, that’s just a powerful thing,” Betenbough said. “Those kids learn about presenting themselves to the public and about food safety, pricing and costs, and management — everything that goes into running a business.” The kids even learn how to apply for a loan and are fully expected to pay it back. 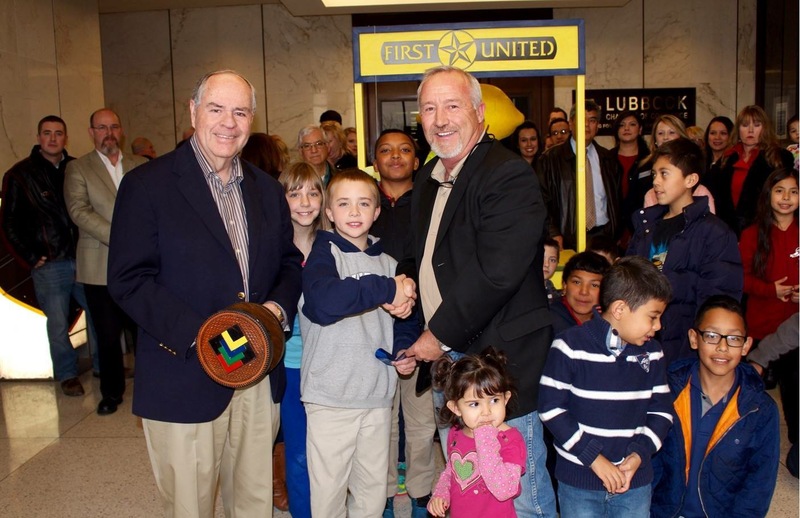 “The kids come to the bank, and they go through the process that is pretty standard like anyone else would in getting a loan,” Mark Bain, First United Bank CEO, said. Businesses across Lubbock help prepare the kids with different workshops. This is a community effort. 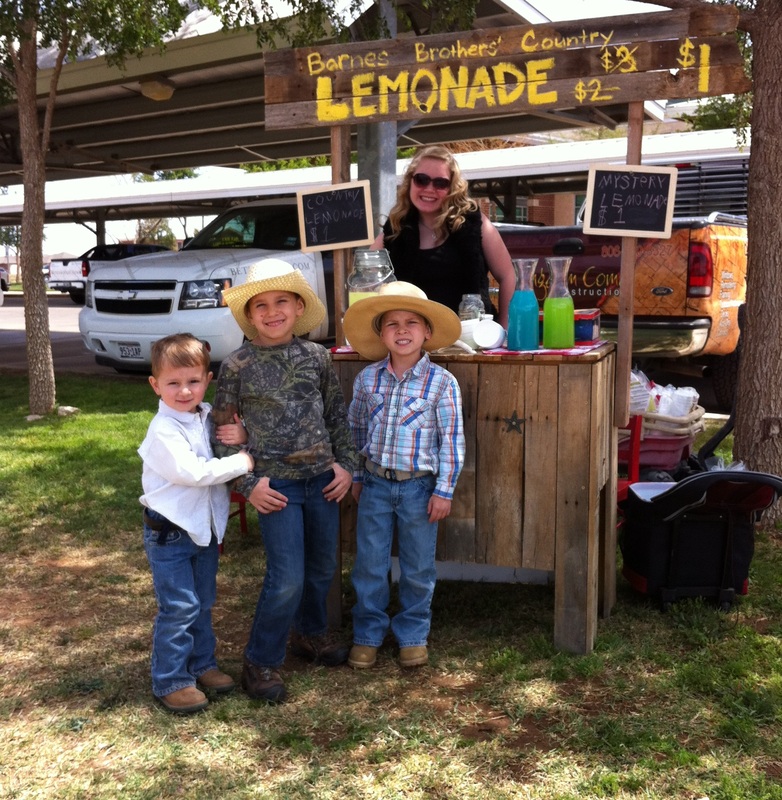 Some schools in Lubbock have actually implemented curriculum to go along with Lemonade Day. Lemonade Day offers kids first-hand experience in what it’s like to run a business. They experience failures and success, and learn to take failures as an opportunity for improvement. Kids are taught to do three things with their money – spend some, save some, and share some. So if you see some lemonade stands on Saturday, stop and get a glass. You’re helping support local entrepreneurs!